As new merchandise arrives, special offers change and inventory levels fluctuate, sales staff are required to constantly update their knowledge base from shift to shift and even hour to hour. Given the dynamic nature of the retail environment and demands on employee time, this can prove to be a challenging task. 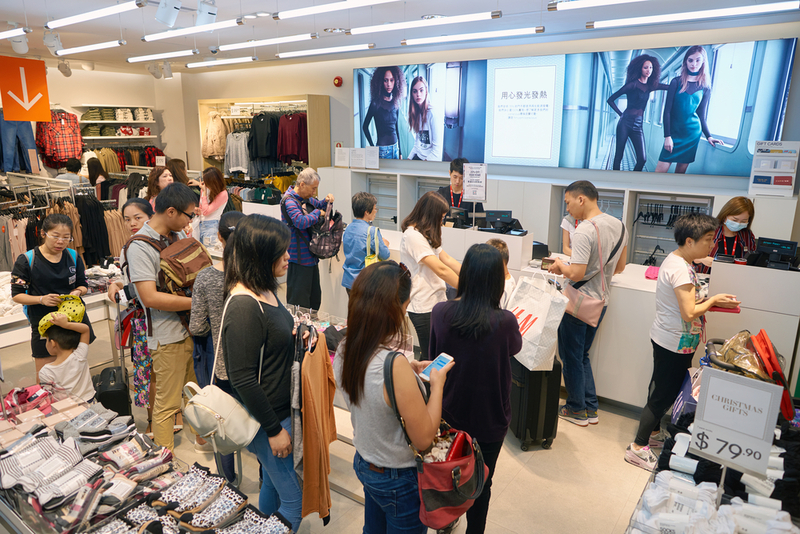 The fast-fashion retailer H&M deployed the Convo’s Retail Social Collaboration Platform to allow its U.S. employees to communicate with each other and receive real-time updates on store issues through a newsfeed-inspired interface. Employees can weigh in and collaborate on features like merchandise displays, sales and store-related conditions. 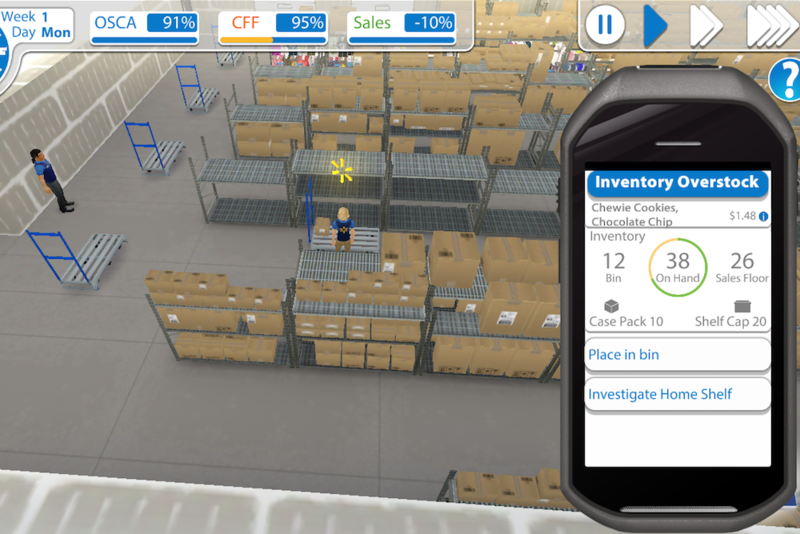 To empower its employees to make more informed decisions, Walmart provides associates with a mobile store device equipped with custom-built apps that inform them of real-time information like arriving shipments, out-of-stocks and product locations. The Availability app automates information about out-of-stocks and allows associates to determine the store performance and the root of the product stock out. The Downstock app constantly updates information about product locations. Department store Kohl’s gives its store managers a dashboard equipped with local consumer data, info from similar stores and machine-learning analytics to provide them with weekly tasks that can be used to improve store performance. Store managers can receive recommendations on merchandising appearances to maximize sales, learn how inventory will sell based on online search data and make staffing recommendations. The Retail Trends Playbook 2020 is a report by business intelligence platform PSFK in partnership with Microsoft that presents key trends, best-in-class examples and strategies for executing intelligent retail with the aid of data-driven technologies. Download the full free report here.